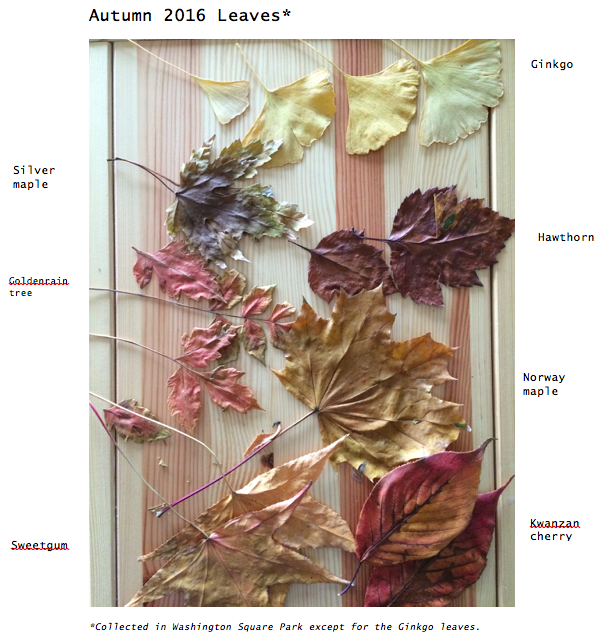 My intent was to preserve the fall foliage I collected last week with glycerin and to use leaves as a teaching tool for Washington Square Park Eco Projects. Now the leaves may be too dry to preserve them in glycerin successful. There are still many leaves on many of the park's trees so I still have time to collect freshly fallen samples for preservation. I must hurry though has the parks department is cleaning up fallen leaves and winter weather has arrived suddenly with flurries and cold, fast moving winds. The preservation process seems straightforward. Prepare a 1:2 ratio of glycerin to water and pour the mixture in a shallow tray, spread the leaves in the solution, weigh down the leaves so they remain submerged for four days on average, remove the leaves from the solution and pat dry. Have you preserved leaves? What method did you use? The labeled image at the top of the post would also make a good learning tool but it cannot replace the experience of holding an actual leaf. 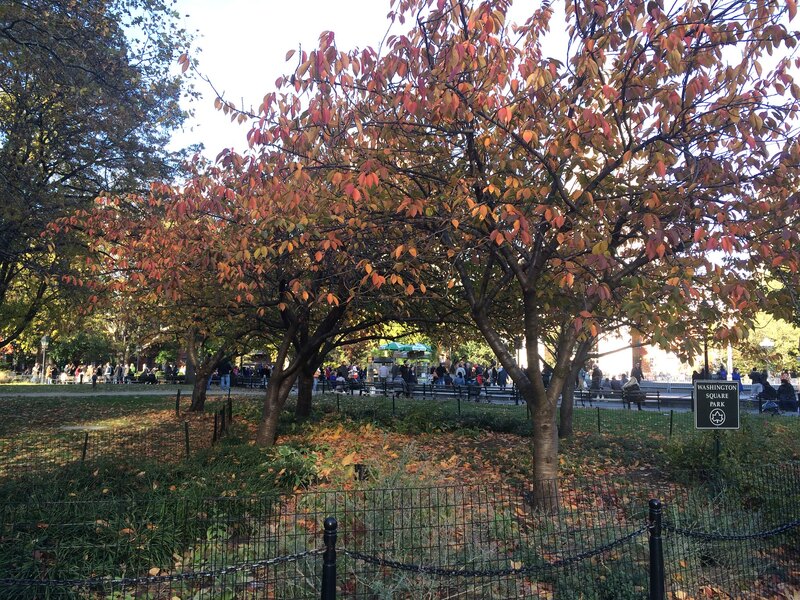 Most of the trees are peaking in Washington Square Park so this is a good time to visit for fall foliage. 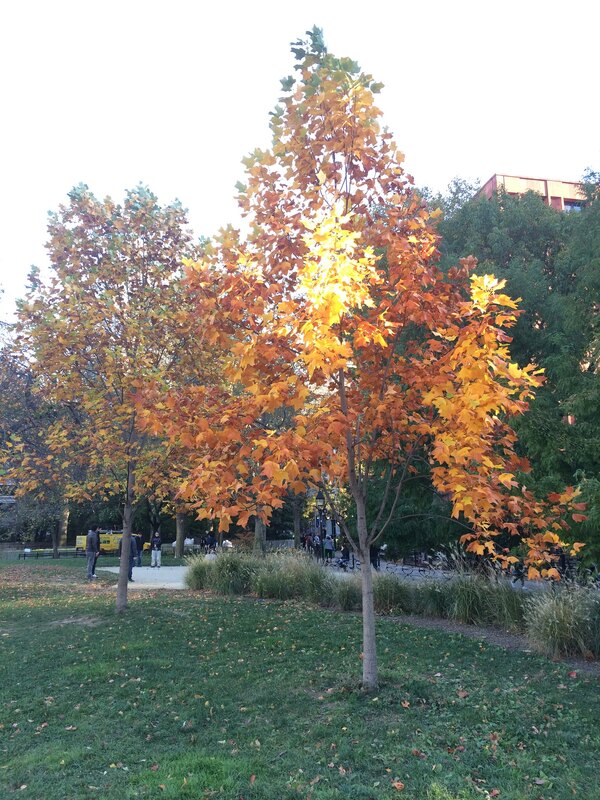 If you can't make it to the park, enjoy its autumnal show through the photos below. P.S. 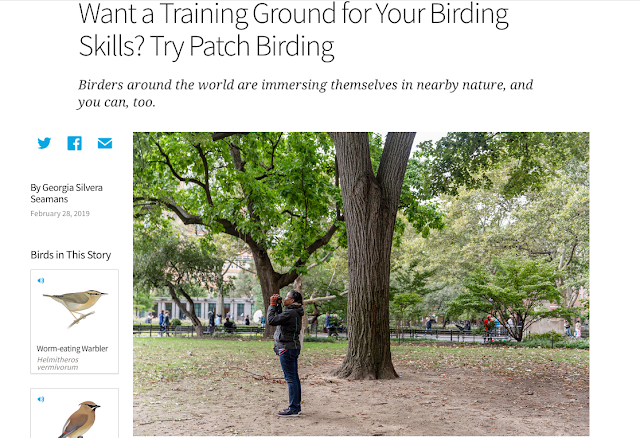 The species represented above are different from the ones whose leaves I gathered days after Hurricane Sandy in 2012. The leaf litter I observed in Washington Square Park after the superstorm was heavy on the oaks.